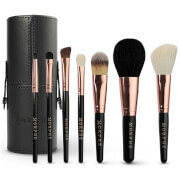 A must-have kit for makeup mavens, the Morphe Set 684 - 18 Piece Professional Brush Set combines a selection of natural and synthetic makeup brushes hand-picked by celebrity makeup artists. 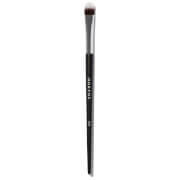 The comprehensive makeup brush set allows you to apply makeup with ease; from a flawless base to experimental eye looks. 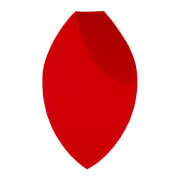 Made from a mix of natural sable and goat bristles for powder products, and synthetic bristles for creams and liquids. Arrives with a brush case for safe storage.